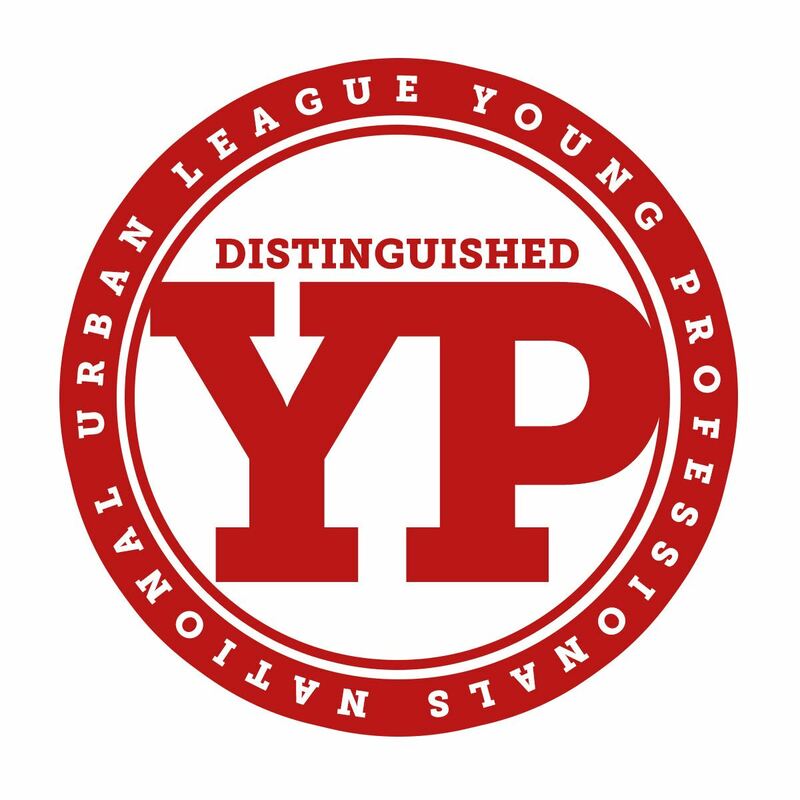 The Northern Virginia Urban League Young Professionals Network (YPN) is an auxiliary organization of the Northern Virginia Urban League. 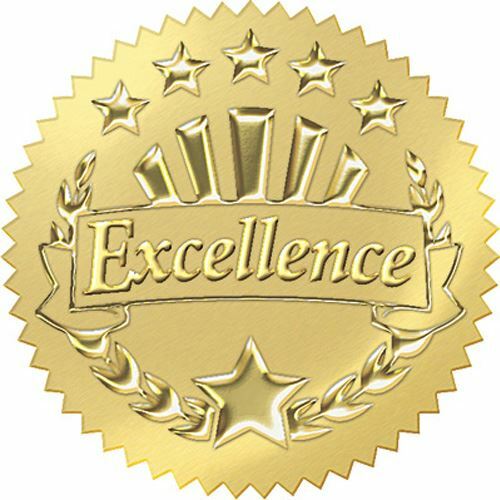 YPN was founded in 1999 as a way to identify and develop future leaders of the community. 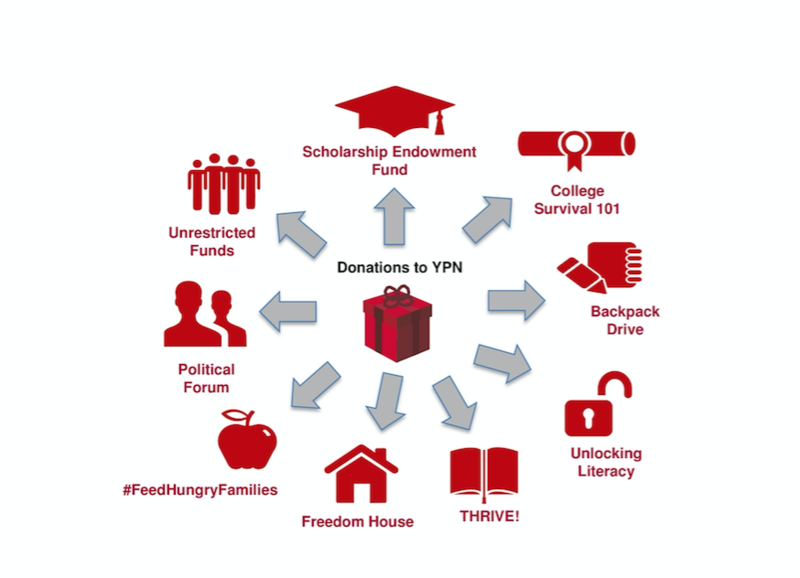 Through a variety of programs and community service initiatives, YPN supports the mission of the Northern Virginia Urban League and fosters young professional development, social consciousness and civic involvement. 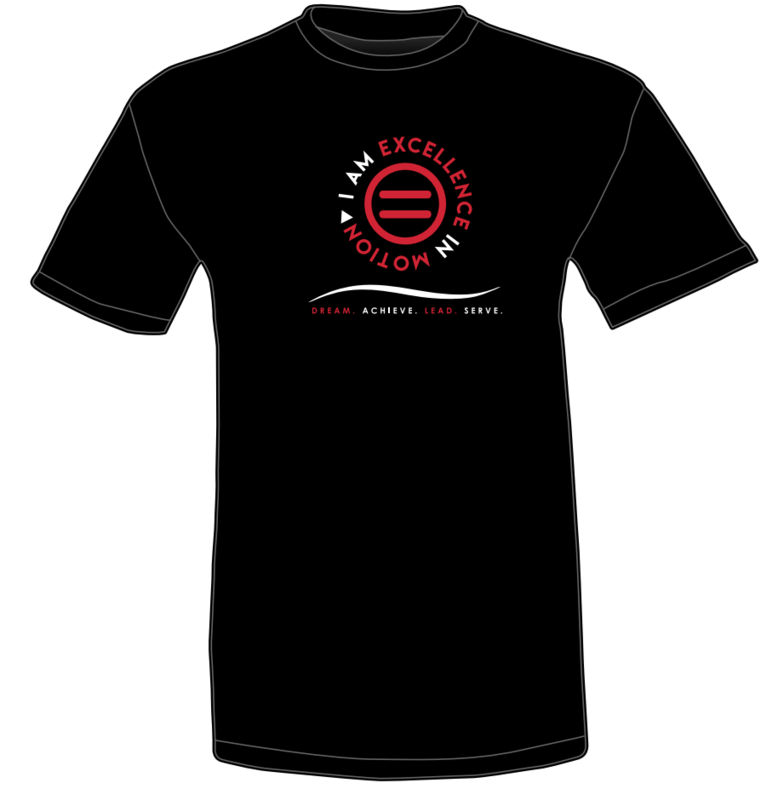 Our mission is to engage young professionals in the Urban League Movement toward social and economic empowerment. 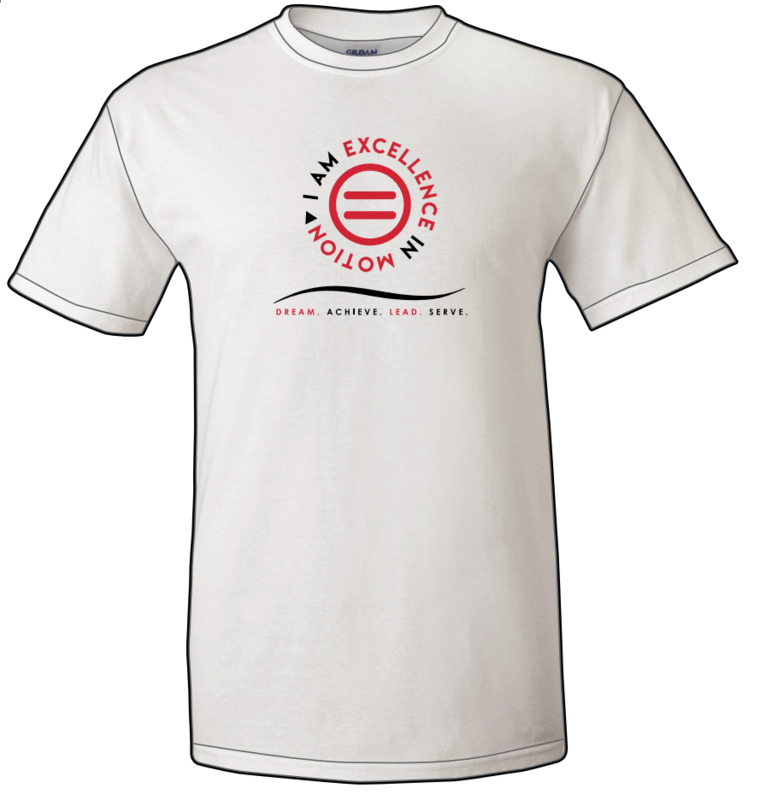 We also support NOVAUL’s mission to enable Northern Virginia African Americans and disadvantaged others to secure economic self-reliance, parity, power and civil rights through program services and effective advocacy.